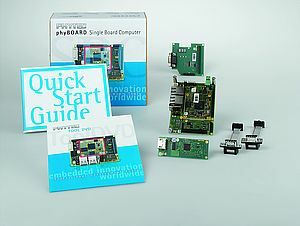 In a Pico-ITX form factor of 100 x 72 mm, phyBOARD-Wega represents the continued miniaturization of phyBOARD Single Board Computers. 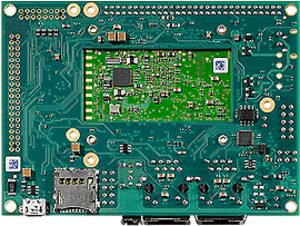 At the heart of the Wega is the phyCORE-AM3354 System on Module (SOM), which is directly soldered onto a carrier Board PCB for routing of signals from the SOM to applicable I/O interfaces. 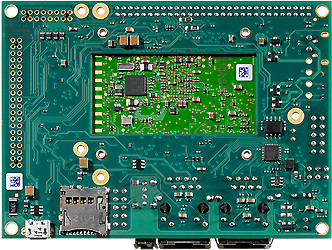 This “Direct Solder Connect” (DSC) of the SOM eliminates four connectors, thereby further reducing overall system cost, and makes Wega ideally suited for deployment into a wide range of cost-optimized and robust industrial applications. 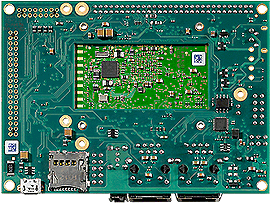 Signals from the AM3354 processor populating the SOM also extend to the Wega expansion bus connectors. 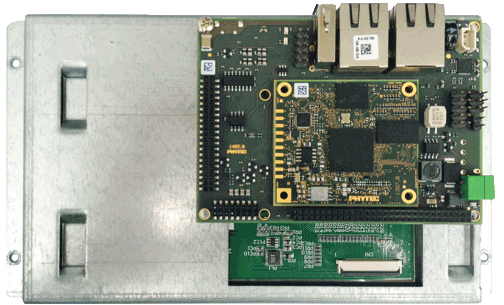 This provides for customized expandability according to end user requirements. These expansion boards can be plugged onto phyBOARD-Wega. 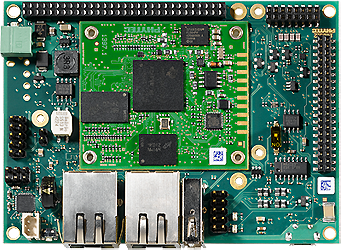 The direction of the connectors is flexible (up, down and sideways) and can be adjusted according to customer requirements. 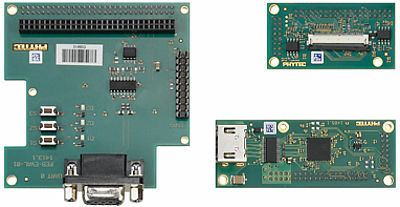 Signals from the AM335x extend to the phyBOARD expansion bus connectors. 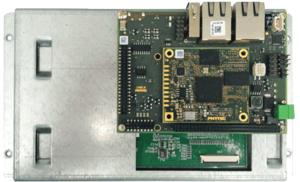 SBC customization is made easy by plug-and-play expansion modules. Additional interfaces are routed to the expansion connector such as CAN, RS232, Audio and Touch. 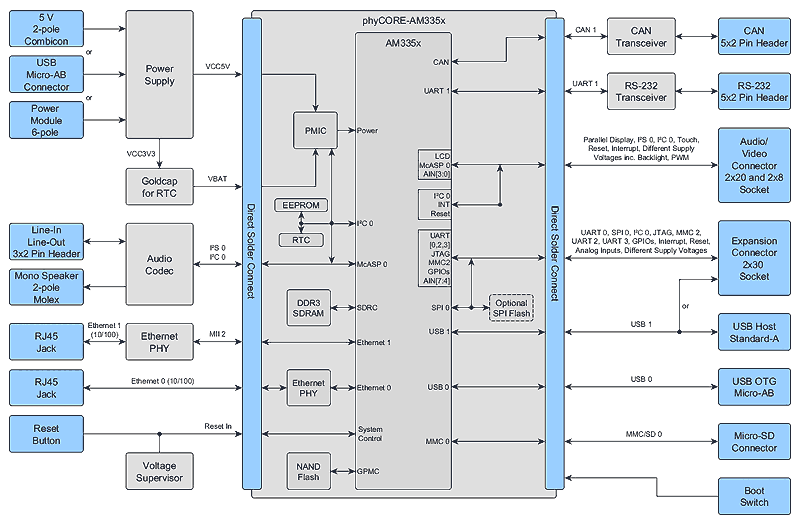 In order to connect a display and a resistive touch screen, customers can make use of the AM335x parallel display interface. 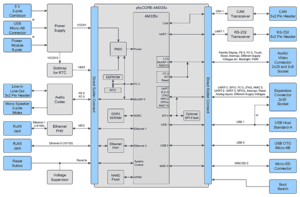 Alternatively, capacitive touch panels can also be connected. See here for the phyBOARD-Wega Download » section.